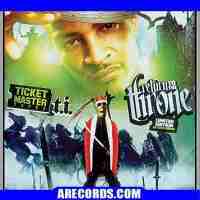 TICKET MASTER - RETURN TO THE THRONE (T.I.) 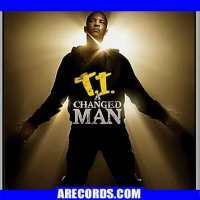 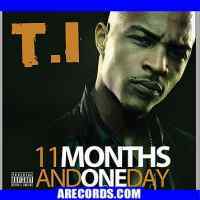 (2 DISC SET) T.I. 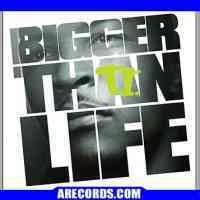 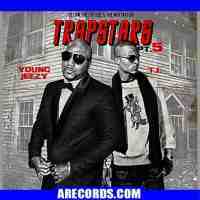 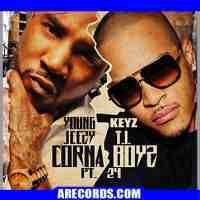 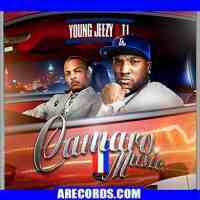 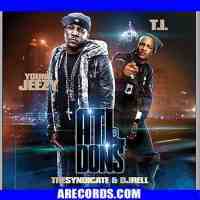 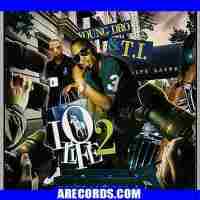 ＆ YOUNG DRO - LO LIFE #2 T.I. 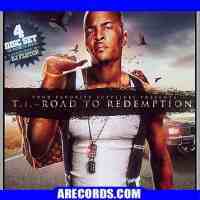 - IT’S THE KING DJ FLETCH - ROAD TO REDMPTION (T.I.) 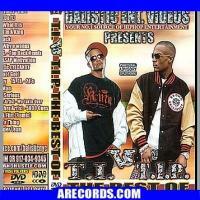 (4 DISC SET) BALLSTIC ENT - T.I. 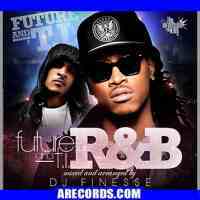 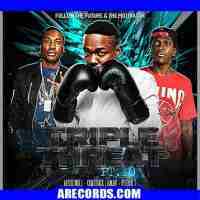 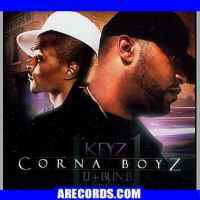 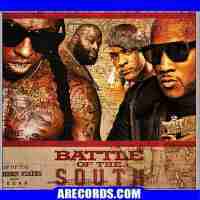 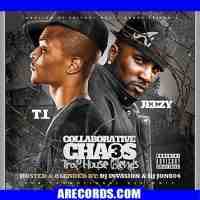 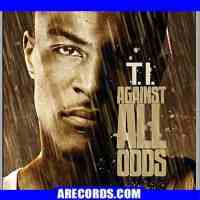 VS T.I.P. 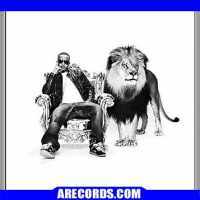 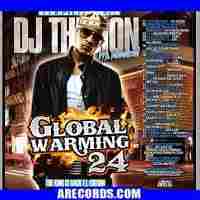 DJ FLETCH - KING OF SOUTH (T.I.) 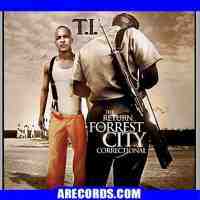 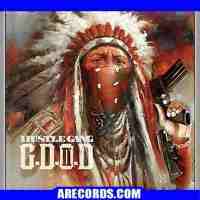 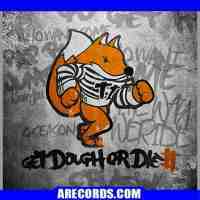 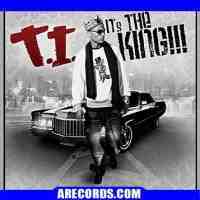 (4 DISC SET) T.I. 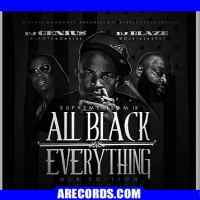 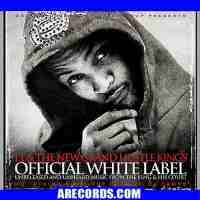 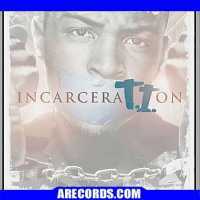 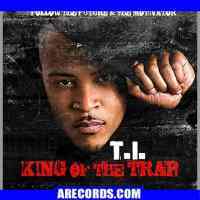 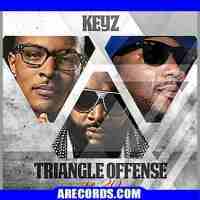 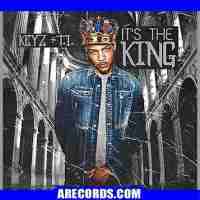 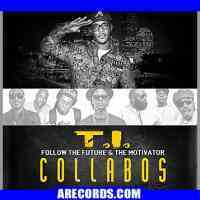 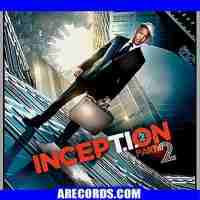 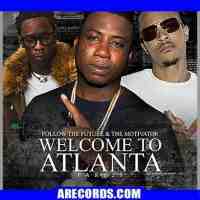 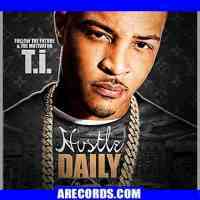 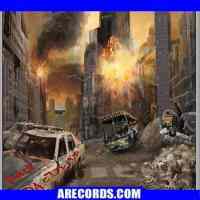 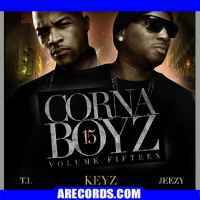 - KING AGAIN TAPEMASTERS INC - INCEPTION (T.I.) 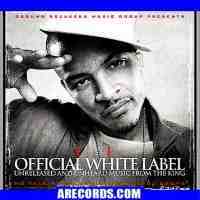 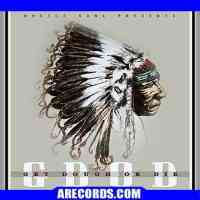 GROUND BREAKERS - OFFICIAL WHITE LABEL 2010 (T.I.) 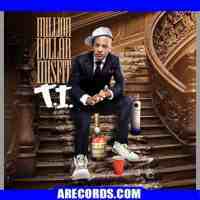 GROUND BREAKERS - T.I.